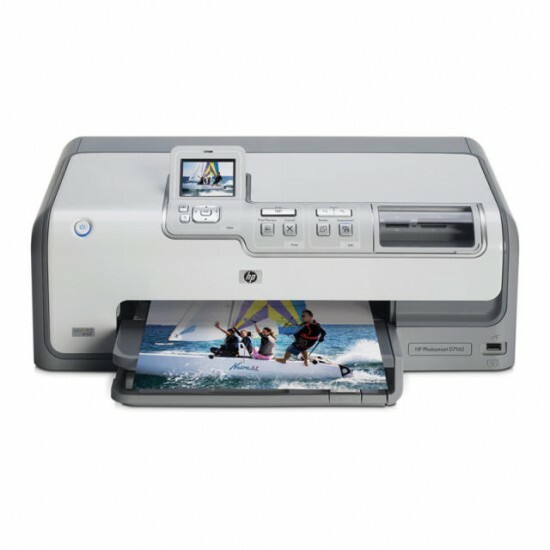 It can scan directly to E-mail, File, OCR and more, using a variety of formats including JPEG, TIFF and PDF. 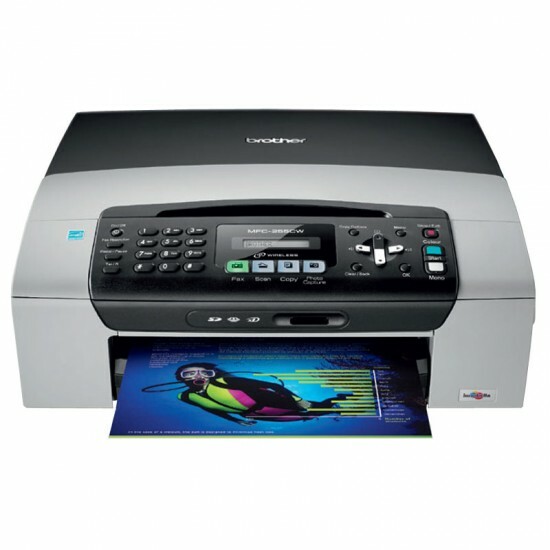 This is a color multifunction inkjet printer with wireless technology. Print borderless photos with droplet sizes as small as 1.5 picoliters and high resolutions up to 6000 x 1200dpi.You can print, copy, scan and fax documents through Brother MFC 255CW.But it has slow speed across the wireless network. It’s fast, accurate, and contrary for printing. It does slow down a little bit when printing at best quality setting but other than that it blows out the competition for the price. 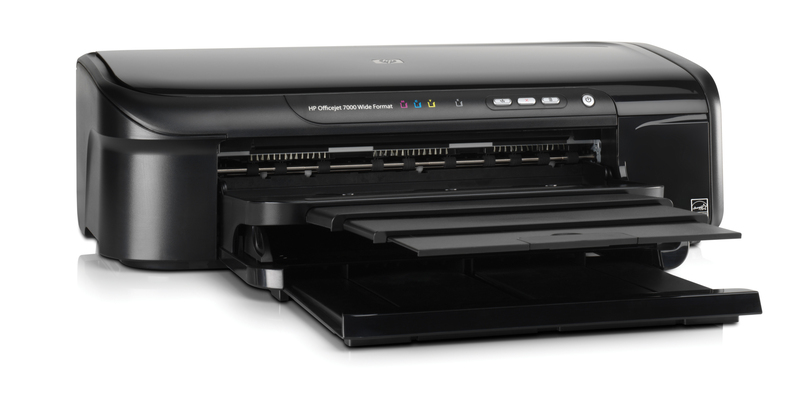 This HP Officejet consumes 40% less energy than laser printer. Print on various paper types and sizes from 3.5 x 5 inches up to 13 x 19 inches—plus get stunning borderless photos with HP Officejet inks. It does allow you to colour in white and two-tone grey colour. Well laid-out buttons for control of menus and print functions. It provides 61mm LCD display in its top. Photo prints are a bit slow; inability to edit photos on the printer unless in the beginner’s wizard mode. But it provides fast and excellent text prints graphics prints and allows you to print from an iPod; great bundled software; prints digital video stills. There’s integrated duplex-printing for double-sided prints. 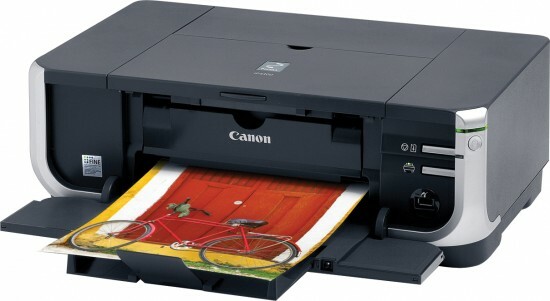 A paper draw at the bottom of the printer, into which 6x4in sheets can be loaded, is a supplementary feature. It can print directly from CDs and DVDs. But it does not have any media or LCD to view images. It is a cost saver as you only need to purchase the individual ink cartridge that you need as opposed to an entire new set each time you run out of one particular colour.